Impregnation which intensifies colour shades extremely well, foodsafe (tested by LGA Nuremberg). Weather-resistant product with a long-term effect for indoors and outdoors. It produces a wet look without a glossy shine. 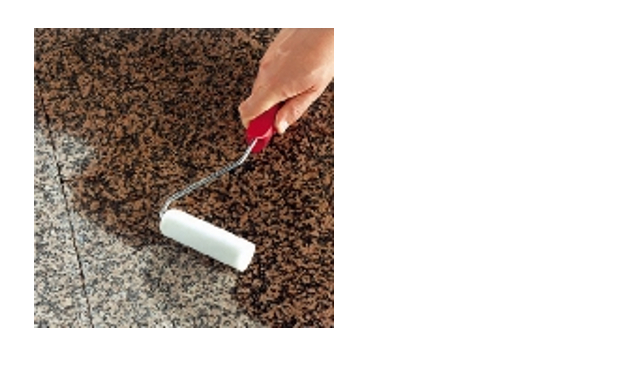 It repels water and dirt and is particularly suitable for rough and absorbent natural and artificial stone.